Established in 1918, Pipe Tools Supply is your “been around the block” tool supplier to the trades. Our experience gives YOU the EDGE you need. Pipe Tools Supply is your “been around the block” tool supplier to the trades. We’ve been in this industry longer than almost everyone and that longevity gives YOU the edge you need because we apply what our experience has taught us for your benefit. We are a NOT a box store. We are the right store. Experience the difference. we won’t ever sell you what you don’t need or won’t use. Oh, and we stock a LOT. Check out the quality vendors we represent. (it happens! ), it will be properly (and reliably) fixed. If it’s beyond repair, we will help you find the right product to replace it. our broadly experienced team is a wealth of information and knowledge to help you do the job exceptionally well. 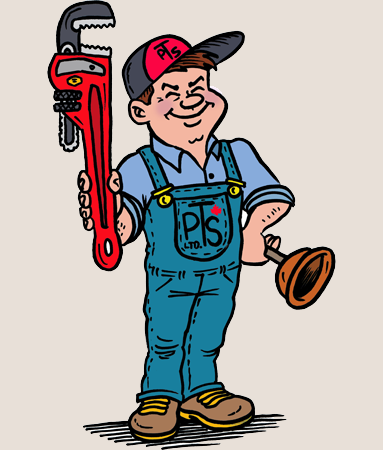 The service department technicians here at Pipe Tools Supply Ltd. are expertly qualified (frankly, they’re wizards) to perform repairs on all of the products that we sell, as well as those that we don’t – and strive to honour manufacturer warranties whenever possible. Well-equipped to diagnose both your electrical and mechanical problems, our technicians will find your problem and fix it ASAP. We do warranty work for most of our tool vendors. Let us know about the issue, and we’ll get it back in your hands repaired or we will help you replace it, so you can get on with the job.